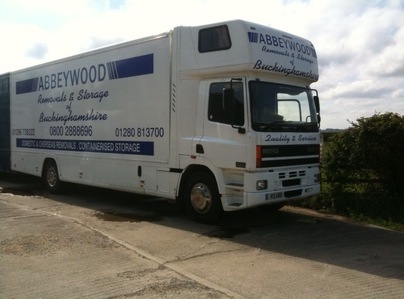 Abbeywood is a local family owned and operated removal company operating from the centre of Buckinghamshire, allowing us to cover the whole country and with over 35 years experience we are able to offer the skills, expertise, knowledge and the equipment necessary to provide a first class moving service for all aspects of domestic, business moves and containerised storage. 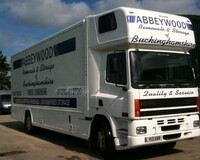 I would have no hesitation recommending Abbeywood Removals. They carried out a packing and removals service for our recent move. The service was excellent and their staff were amazing. They took total control and we felt very safe in their hands! I was very impressed. Following the initial enquiry the quotation followed promptly. Abbeywood dealt with the changing moving date professionally. On the day the men arrived promptly and the move went very smoothly. A prompt and professional service all round. The guy did a great job from start to finish. They packed us up and moved us the next day. They made it look so easy and effortless. Top job!! Second time of using Abbeywood to move house. Used the packing and removal service both times. Staff were punctual, efficient, courteous and extremely careful. Not a single breakage or any damage. Made the whole process as stress-free as possible. Very professional from the first point of contact until the collection of the boxes after I'd unpacked. Great value for money. I would recommend to anyone. Excellent job carried out by Abbeywood Removals over 3 days. Prompt arrival time. Removal men knew what was wanted and carried work out very efficiently. An excellent service from the team. The team on the day were fantastic - helpful, speedy, efficient and all with some humour. Made the whole process much smoother. We had the advantage that some of the team had worked in our new property - packing - the day before, so knew the layout etc well. The office was very supportive with my questions (over a year had passed since our initial meeting until actual removal) and answered promptly. Finally I have only moved up the road and I wanted to engage a local, recommended company. Abbeywood fulfil this brief. I have already recommended them. From the first point of contact the company were extremely helpful, flexible & efficient. Making the move less stressful. My dates were moved a few times & they were understanding & communication was easy & never a problem. They are professional & swiftly took my belongings into store. At an agreed date my belongings were safely returned to me. The team was great & I would certainly not hesitate to recommend them to anyone. 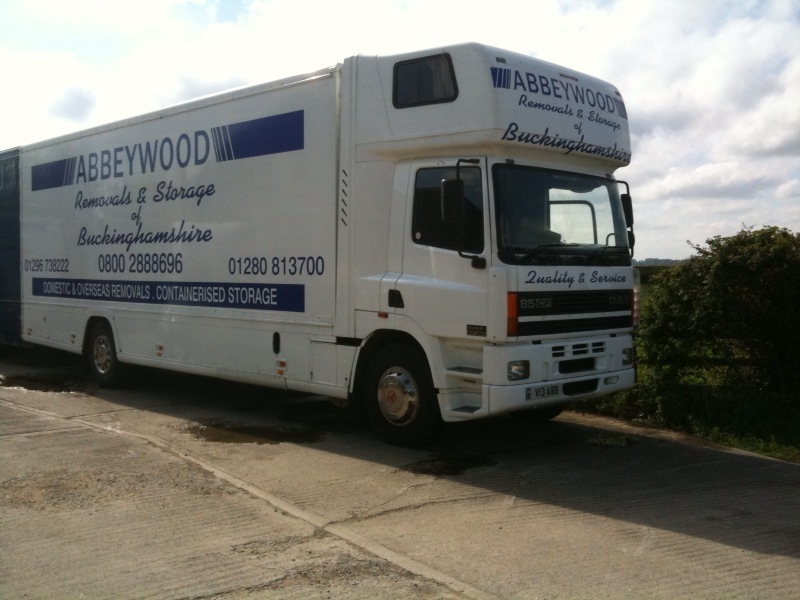 Abbeywood recently provided removal services for our house move. They guys were efficient, yet considerate and careful, which was super important as we didn't want any damage to either property. The work was done to a high standard and they were incredibly helpful throughout the process. Abbeywood Removals were very professional, they were on time, moved us twice to the same high standard. The removal team were pleasant, helpful and carful with our furniture and belongings. I would recommend them. They packed & moved all our belongings & furniture etc. They were prompt, polite, efficient, very professional, smart & with excellent communication keeping us informed all the way along. The whole process took 4 days & they were a delight to work with.